Happy Holidays From Native Instruments! 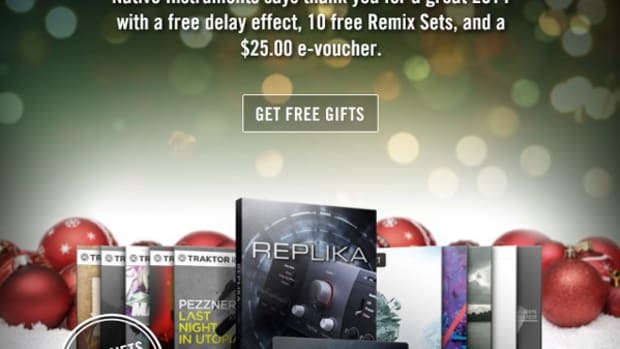 Native Instruments is kicking the holidays off right by giving away some free gifts to those who have shown their support for the NI products. NI is giving away five new Remix Decks Sets for DJ's who want to use them with Traktor and Producers get DRIVER – a screaming filter distortion effect for adding anything from movement to mayhem – works stand-alone in any DAW, and integrates perfectly with MASCHINE. Check inside for details on how to get your free gifts today for XMAS! 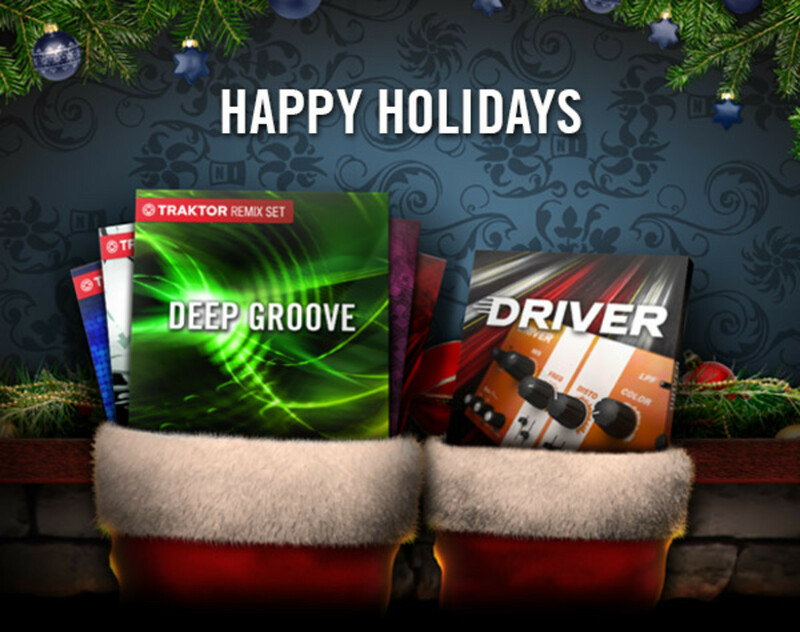 Native Instruments is kicking the holidays off right by giving away some free gifts to those who have shown their support for the NI products. NI is giving away five new Remix Decks Sets for DJ&apos;s who want to use them with Traktor and Producers get DRIVER – a screaming filter distortion effect for adding anything from movement to mayhem – works stand-alone in any DAW, and integrates perfectly with MASCHINE. All you have to do is go check your email inbox (the same email account that is registered with NI) and pull up the free gifts email. Once you are in the email you can use your voucher code in the email to redeem it for the gifts. And as a special holiday bonus NI is also giving you a $30 / 25 € voucher, valid on software at the NI Online Shop until December 31, 2012. Have fun and enjoy the Holidays----Traktor Style! 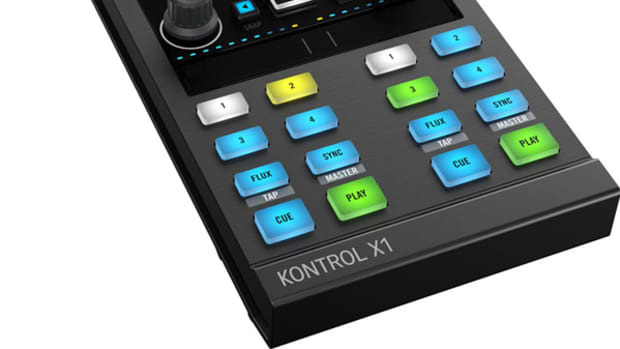 Native Instruments has been busy this month as they've recently received one of the Best Co-signs of the new Traktor Kontrol S8 controller from DJ Legend Carl Cox and they're also giving users a lot to celebrate for this season with a bunch of free downloadable gifts from the NI website. Check out the Carl Cox video and the full details on how to get your free NI gifts after the jump. 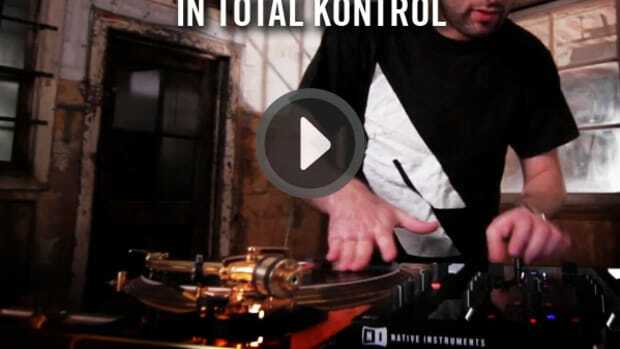 The Traktor Kontrol Z2 is currently my weapon of choice for my own DJ gigs, everyday mixing, and scratching routines. 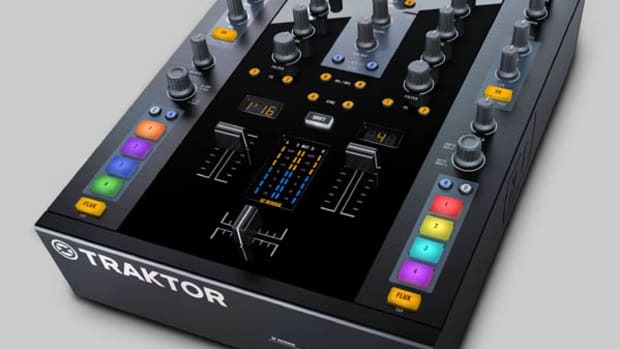 The Z2 mixer has professional build quality and comes with everything users need to get started with a full Traktor Digital Vinyl System including the timecode vinyl/CD's and the full Traktor Pro 2 software right in the box. Users only need to supply a compatible computer, CD/vinyl decks, and music files to start spinning. NI has just announced a new Z2 'Heavy Valentine' Sale which drops the price to only $599 from now until Feb 28th. 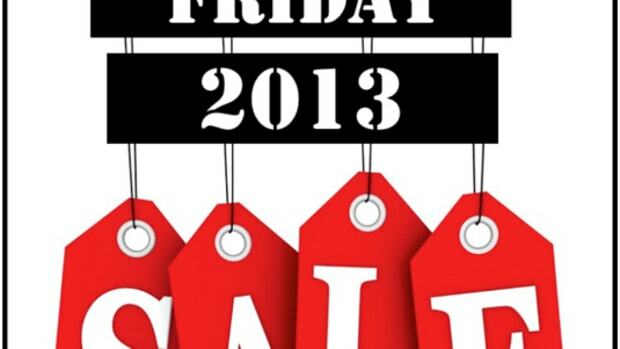 The Black Friday sales from last week will continue on for the next few days for DJ's and Producers who are interested in saving some money on Serato or Native Instruments products. 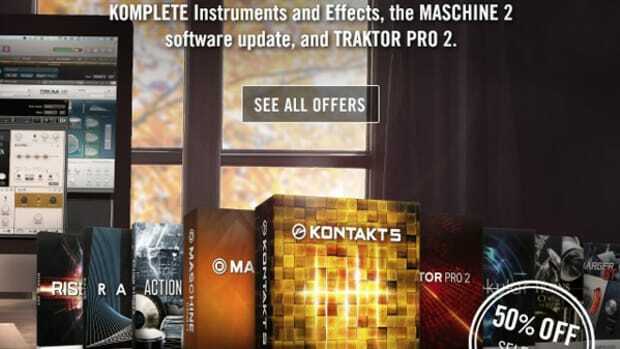 The Serato team has a whole webpage of 50-percent-off items including special edition noisemap control vinyl, slipmats, and more while Native Instruments has launched the THANKSGIVING XXL which is an extensive 50% off Thanksgiving sales special on most of their products including KOMPLETE, MASCHINE Expansions, and TRAKTOR PRO 2 all at the NI Online Shop.